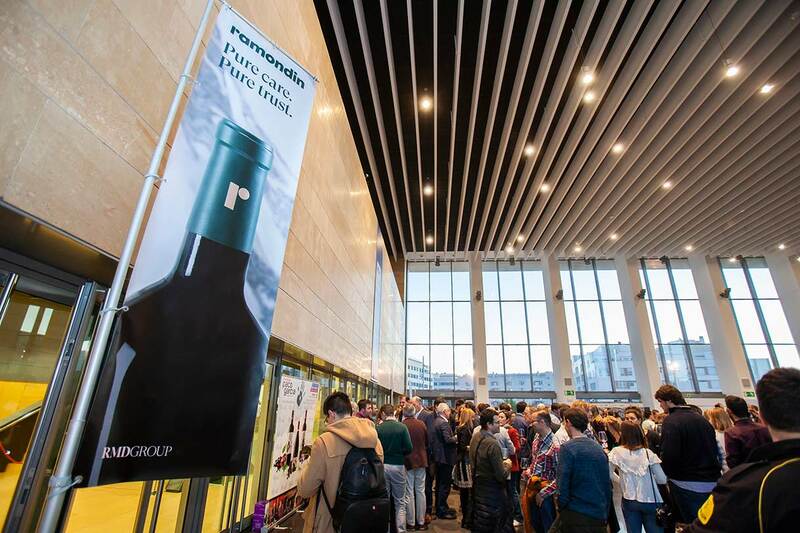 The presentation of the new vintage by Bodegas Familiares de Rioja was held in Riojaforum on March 11th. The 26 winery exhibitors were grouped by geographical areas (Oja-Tirón, Sonsierra, Najerilla, Sonsierra del Ebro, Iregua/Leza, Riberas del Ebro from Navarre and La Rioja and Laderas de Yerga) and we had the pleasure of enjoying an authentic journey through the land of a thousand wines. In addition, the organization took this opportunity to pay tribute to the key role women have historically played and still represent in small family businesses: winegrowers, winemakers, enologists, managers, salespeople, managers, among others. Women who with their work and dedication are the basic pillar on which the family wineries of La Rioja rest.